I ordered this to go along with the gift for a friend and she loved it! Delivered really quickly too. So cute! 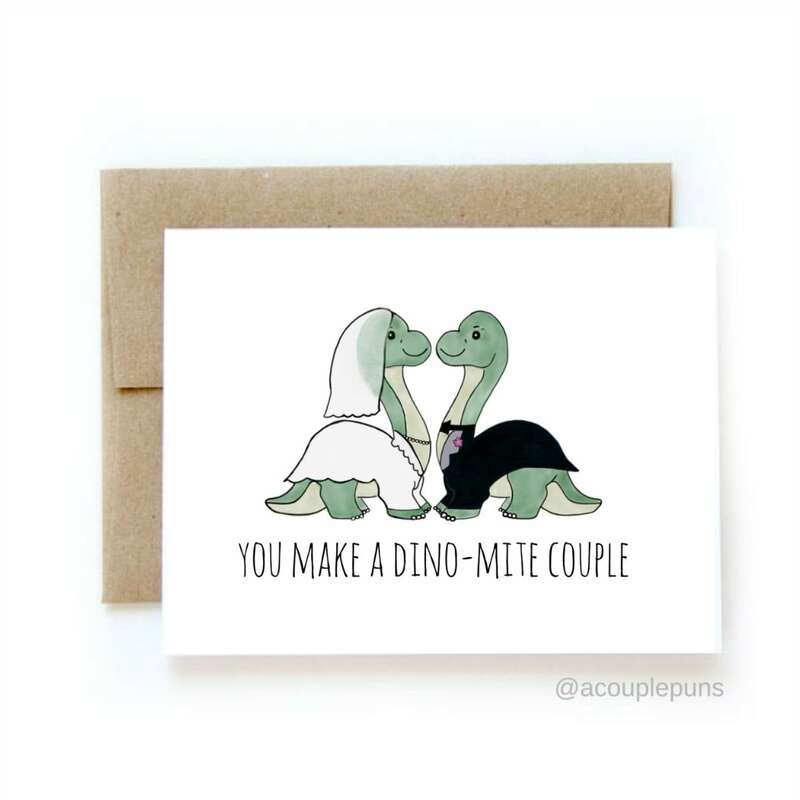 Perfect card for my best friend's engagement.